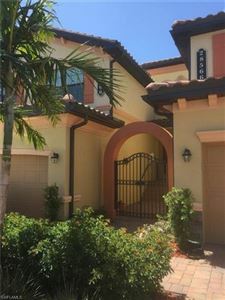 Bonita National Golf & Country Club is a luxury gated community in the heart of Bonita Springs, FL., offering residents with beautiful lake, preserve and golf course views. 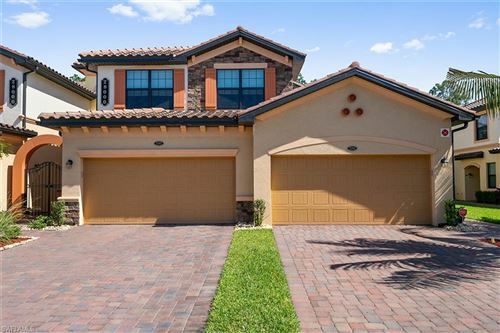 The Luxury Coach Homes in Bonita National have two home models which are built to high standards of construction quality and design. These residences are spaciously designed, ranging in size from 1,741 to 2,110 square feet of living space. 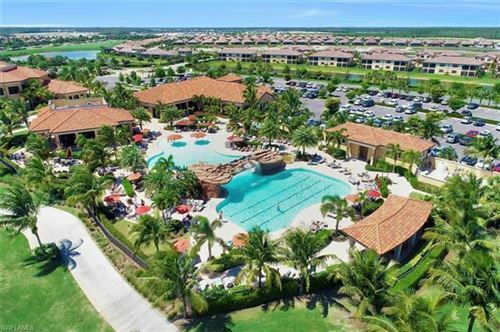 We invite you to explore the Luxury Coach homes at Bonita National in Bonita Springs, FL. today! See all Bonita National - Coach.